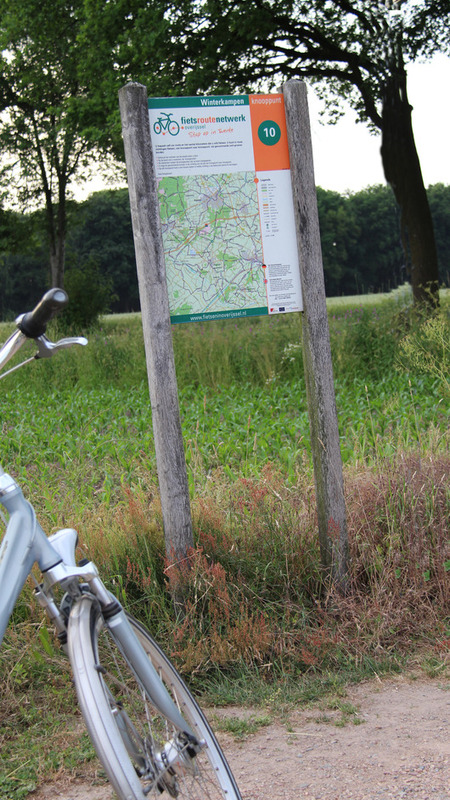 The ECIS 2015 Doctoral Consortium will take place prior to the conference from Saturday (noon), May 23rd, 2015 to midday Tuesday, May 26th, 2015 in a retreat close to the city of Enschede, in Twente, a region in the east of the Netherlands. The ECIS Doctoral Consortium aims to facilitate a collegial and affirmative environment where doctoral students currently working on dissertations in the area of Information Systems can share their work and receive constructive feedback. The Doctoral Consortium Committee invites nominations to the consortium. Eligible candidates must be currently enrolled in a University within AIS Area 2 (Europe, Africa and the Middle East). Each University can nominate only one candidate and must guarantee proper funding for the student to attend the doctoral consortium as well as the main conference. Room and board at the consortium are provided courtesy of ECIS 2015 and the conference sponsors. The consortium is designed for students who are engaged in developing their dissertation research. Students who will have completed their dissertations by September 2015 or are close to completion will not be accepted. The submitted materials must be uploaded in ONE FILE using the ECIS 2015 conference paper submission system, using the “ECIS 2015 Doctoral Consortium” track. All submissions must be in Adobe’s PDF format and must follow the submission format and instructions. The nomination package must be received no later than midnight Central European Standard Time (CET) on February 1st, 2015. Nomination packages that are incomplete, in other file formats, received after the deadline, or composed of multiple files will be declined. Selection to the ECIS doctoral consortium is based on merit. Proposals will be reviewed and evaluated by the consortium faculty. Participants will be selected based on the quality of the proposed research, its potential significance and contribution to the IS discipline, the potential contribution the student is likely to make to the consortium, and the potential benefit of the consortium to the student’s research. Participation is limited to 20 students and the doctoral consortium committee will seek to include the best proposals as well as to balance the background and interests of the candidates. Nominating a student to the doctoral consortium implies that the student has sufficient proficiency in English and will be able to participate effectively in the presentations, discussions, and other activities. Nominating a student to the doctoral consortium also implies that the student has or will be provided with the funding to travel to the consortium location and that he or she will be able to stay for the entire duration of the event. Notifications of acceptance or otherwise will be sent via e-mail to all applicants by 21st March 2015. Further instructions will be sent to the participants ahead of the event. Participation in the consortium is by invitation only based on competitive selection. There is no registration fee and room and board at the consortium are provided courtesy of ECIS 2015 and the conference sponsors. However, all participants are required to register for the main conference and advised to take advantage of the early-bird students’ rate. 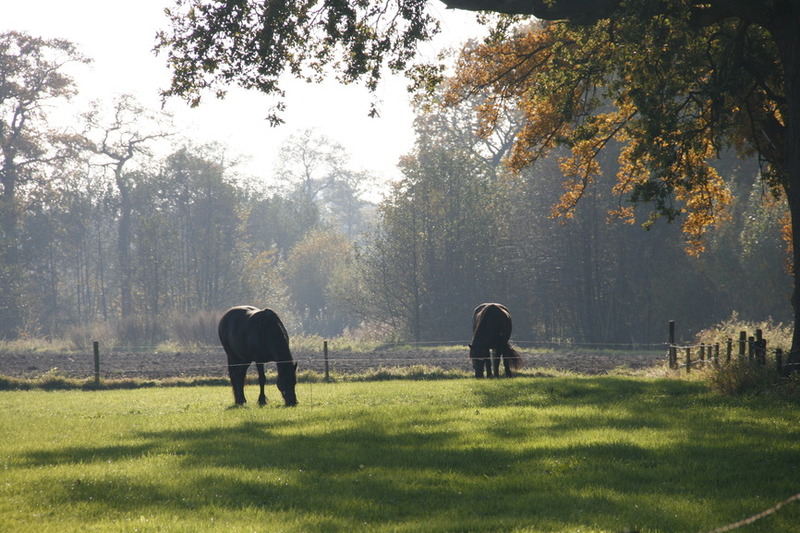 The ECIS 2015 Doctoral Consortium will be held at Erve Hulsbeek meeting center that is located in the green countryside of Twente, a region also called the garden of the Netherlands. 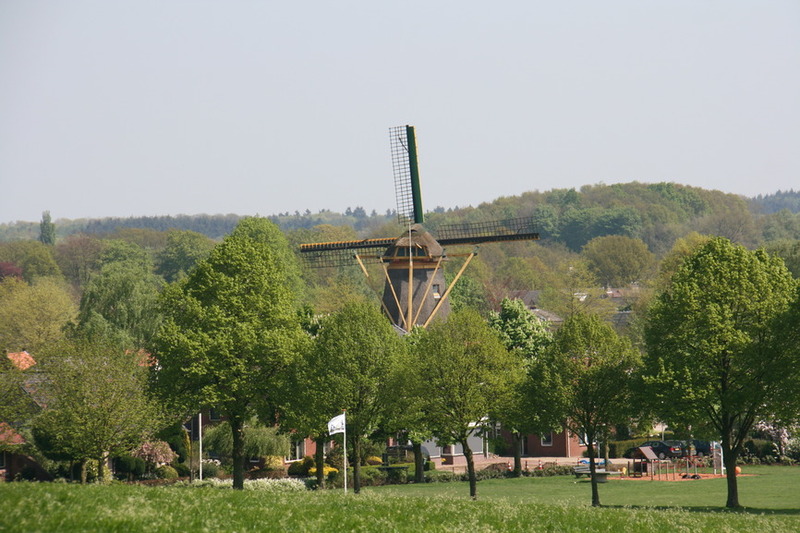 Nearest cities are Enschede and Oldenzaal, a historic town that has links with Münster since the establishment of the Hanseatic League in the 14th century. The property, with its mansion, farmhouse, ponds and grounds, is delightfully situated close to the border of Germany and the Netherlands. 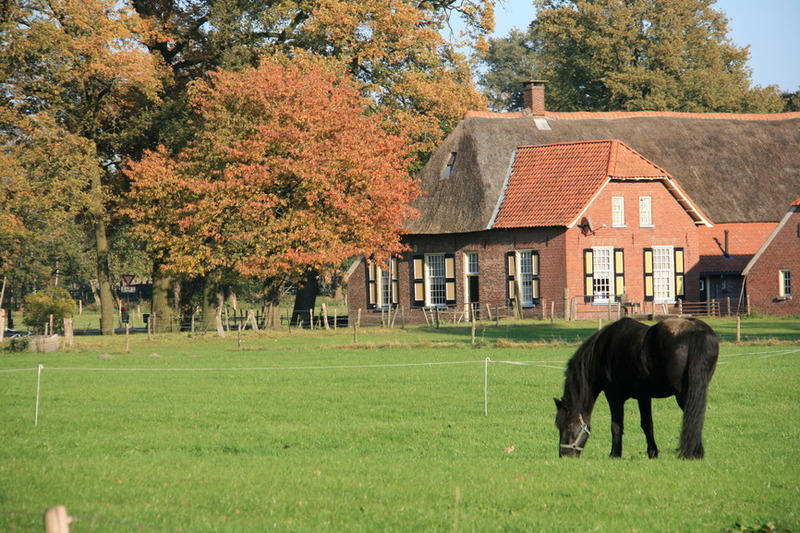 Click for more details on http://www.hulsbeek.nl/. 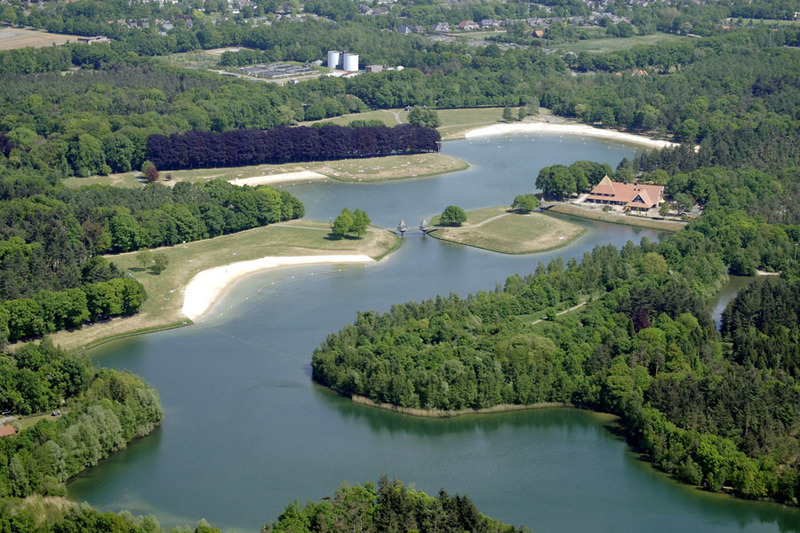 The participants are expected to arrive in Erve Hulsbeek in the morning of Saturday, May 23rd, 2015. Erve Hulsbeek is located close to the cities of Hengelo and Enschede (Netherlands). Shuttle service will be provided from Hengelo station to Erve Hulsbeek. Hengelo has a direct connection to Schiphol Airport and is also on the Berlin-Amsterdam ICE train line (www.ns.nl or www.db.de). Further traveling instructions to the doctoral consortium location will be sent to the participants ahead of the event. Please check visa requirements under the general travel information on the ECIS2015 website and do not hesitate to ask us for advise or help.